What's the difference between a Wedding Planner and a Wedding Coordinator? 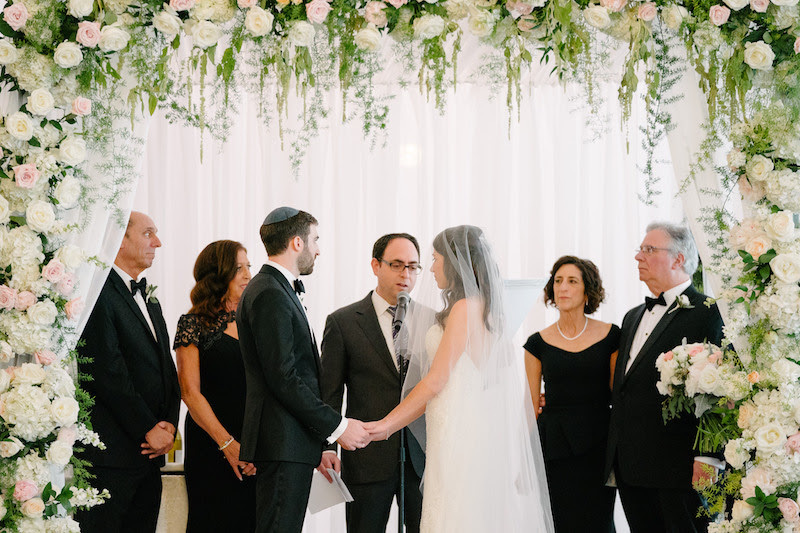 Do I need to hire a Wedding Coordinator if my venue has one on-site? Many think that these titles are interchangeable, however, they would be vaery wrong. Read on to find out the differences and when you should hire which? Put in the most hours helping you plan. Provides vendor referrals and negotiates contracts, schedules and attends all vendor meetings. Creates detailed timelines, floor plans and schedules. Helps determine and manage your budget. Attends site tours and menu tastings. Brainstorms style ideas and coordinates design details. Coordinates hotel room blocks and transportation. Oversees everything on the big day (makes sure everyone sticks to the timeline, handles issues, manages all the vendors, and executes your wedding vision on-site). You have the budget for it. You want the smallest amount of wedding-related stress possible. You have no free time because of a demanding job. You have no clue where to start and your organizational skills aren't the best. You have a very short timeframe for planning and executing. You're hosting your wedding in an unusual venue (not in a hotel, restaurant or banquet hall). Creates the wedding's design concept. Provides color scheme or palette guidance. Oversees the décor budget and vendors (your florist, rentals and lighting). Sources special props and equipment. Attends a site visit to visualize where you want everything to go, devise a layout and identify potential problems with the décor. Ensures all of the décor elements are in place on-site for the wedding. The décor is the most important element of the wedding for you. You're confident in your organizational and logistical skills, but your creative skills are lacking. You're trying to pull off a very specific theme or you have a million weddings style ideas that you can't narrow down. 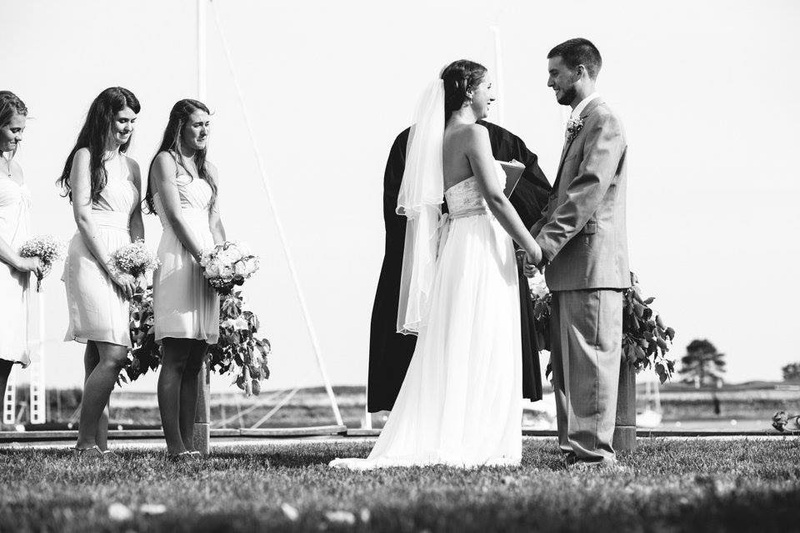 Meets with you 4-8 weeks before the wedding to get a handle on what you've planned thus far. Checks in with your vendors to review the signed contracts and confirm logistics. Creates detailed timelines and floor plans. Completes a final walkthrough of the ceremony and reception sites. Addresses any overlooked details (like forgetting to hire a coat check attendant or a tent rental). Oversees everything on the big day. You want to play an active role in planning your wedding but would like someone to take care of the last minute details and make sure you haven't missed anything. You're extremely organized and detail oriented. You don't have the budget for a full service wedding planner. If the venue provides catering, make sure there are kitchen and wait staff scheduled to fit the needs. Will possibly provide you with a list of preferred vendors. If catering is provided, they will create a timeline for the catering staff. Be there during your wedding to make sure that venue provides what was contracted for.